During the late 1970s to the 1980s, the Boston area was a hotbed of information (IT) companies, both for hardware and software for a wide range of computer science and communications fields. A lot of these companies had founders who were alumni of either Massachusetts Institute of Technology (MIT) or Harvard University Information Technology (HUIT). 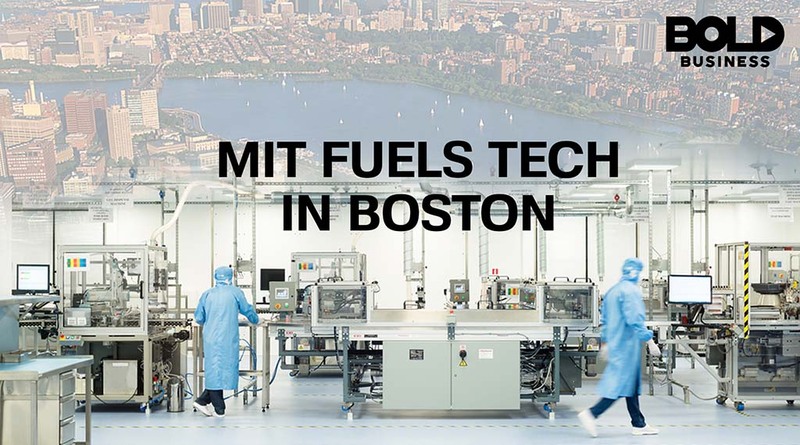 Now, MIT is trying to put the same innovative spark into startups in Boston with a bold move courtesy of The Engine. Massachusetts was where a lot of companies had their headquarters during the early days of computer revolution. These included minicomputer companies like Data General and Digital Equipment. The Engine, a venture capital (VC) fund and startup incubator of sorts, funds companies from Boston and beyond. However, even if they fund startups from outside the city limits, one stipulation of The Engine is that they relocate to Boston, mainly because their facilities are there. The Engine has a war chest of $200 million. Of this, $25 million came from MIT, and the rest came from other VC funds and small funding sources. The first batch has seven companies, and plans are for up to 50 or 60 companies funded for the particular round. 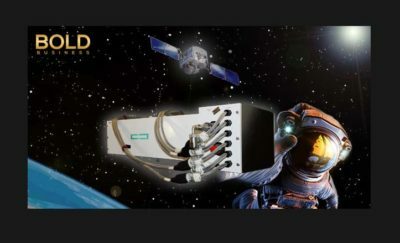 One of the reasons for the insistence on relocating to Boston is for the companies to make use of the facilities and the network of smart people who are already in Boston. A lot of startups start from an idea in a university lab. However, when the startup goes out of the lab, they are also cut off from the lab’s facilities. These facilities are the key for some of these startups – with equipment costing thousands or tens of thousands of dollars, a startup cannot afford to buy them on their own. Another problem startups have is that technically-inclined people started them – while brilliant, these are often people without any experience or knowledge in running a company. The Engine hopes to help with mentoring founders and helping them overcome this shortcoming. They also need support for prototyping their ideas, which is crucial in moving an idea from concept to reality. Another reason is the easy access to a network of smart people for assistance and for picking brains. Universities have a lot of these people who can help in giving input to specific problems. The MIT environment is a prime example of this network of brains. 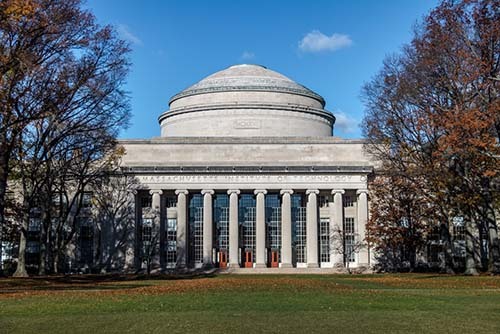 A startup in Boston will be able to harness the expertise of MIT alumni and staff. The pockets of startups have typically come from enclaves around universities. One example is Stanford University in California, where founders of both Google and Stanford University Network (SUN) came from. In the same manner, MIT and a number of other big name companies have similar roots. Massachusetts was where a lot of companies had their headquarters during the early days of computer revolution. These included minicomputer companies like Data General and Digital Equipment. These companies have since gone defunct, and bigger computer companies have filled up their niche. The aim of The Engine is to support and fund companies with out of this world ideas often deemed impossible even by other startups. These include startups which aim to innovate in manufacturing, space, energy, robotics, biotech, and life sciences. They are also looking towards startups which focus on multidisciplinary ideas and approaches.